From gourmet dining to casual poolside fare, we offer a mouthwatering array of culinary creations that are always fresh and delicious. Marker 92 Waterfront Bar & Bistro offers simply-prepared fresh fish, premium steaks, an impressive wine selection and handcrafted cocktails. Take in the scenery, relax and unwind. 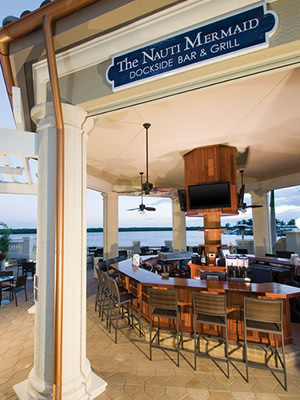 The Nauti Mermaid offers a casual atmosphere with a variety of menu items made from only the freshest of ingredients. 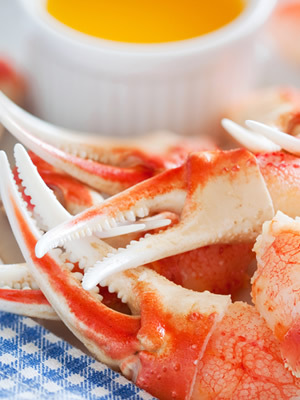 Florida Seafood, Florida Style in a family-friendly, casual atmosphere. 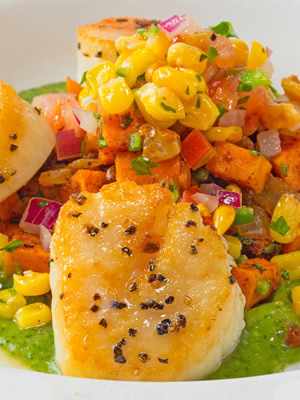 Experience the freshest seafood the Gulf has to offer. 9 Florida locations. waterside restaurant offering breakfast, lunch, and dinner. 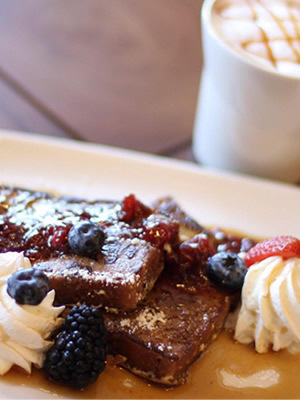 Organic coffee, takeout lunches for boaters, as well as a gastro bar with craft food and cocktails created from scratch.